For the largest and most influential brand exhibition in the industrial field on both sides of the Taiwan Straits, 2019 Xiamen Industrial Expo (referred to as "Xiamen Industry Fair") and the 23rd Cross-Strait Machinery and Electronic Commodities Fair ("Taiwan Fair") will be held today. The Xiamen International Convention and Exhibition Center was grandly opened. 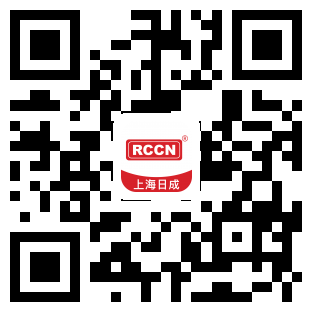 Shanghai Richeng Electronics Co., Ltd. (Booth No. : A3C74) is waiting for you here! 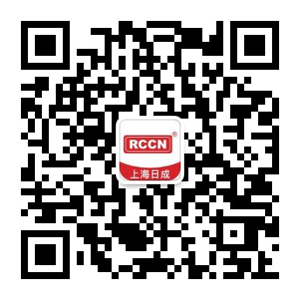 Shanghai Richeng Electronics Co., Ltd. - RCCN, after years of steady development, has become an excellent supplier of manufacturing solutions. 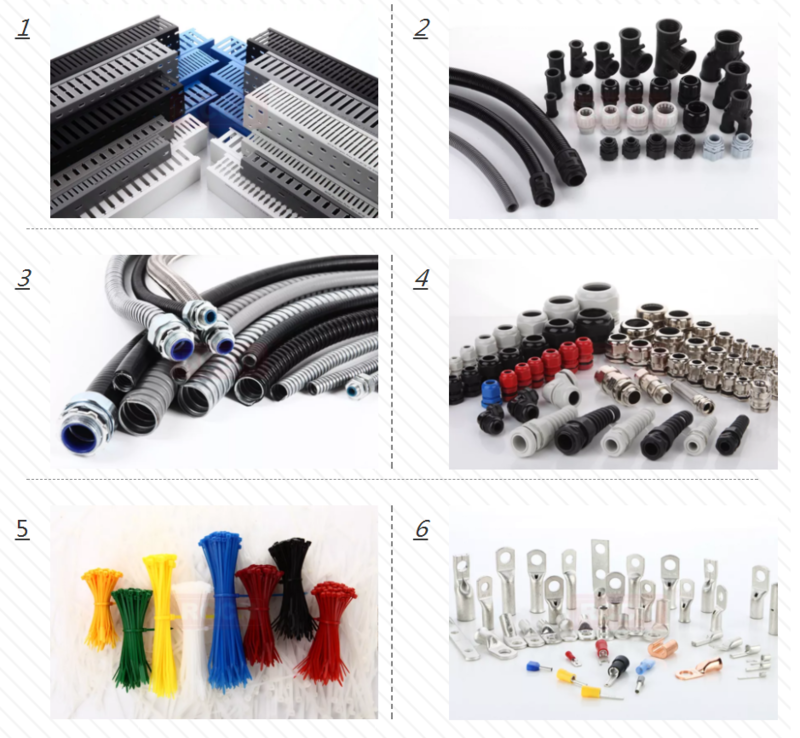 More than 25,000 high quality products for customers worldwide: wire trunking, cable glands, metal fittings, hoses, cable ties, terminal blocks, wiring signs, metal hoses and hose fittings, mounting brackets, end straps, heat Shrinking casing, retaining sleeve, nylon rivet nylon screw, isolation column, new energy vehicle wiring harness and other fifteen categories of products. The sales market is diverse, including new energy, telecommunications, equipment manufacturers, construction, utilities, maintenance operations, office automation and factory automation, and intelligent buildings. 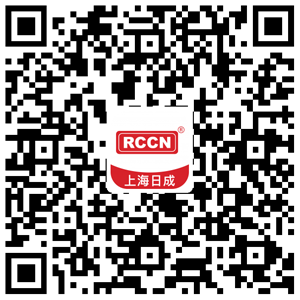 The products have passed the certifications: ISO9001, ISO14001, IATF16949, UL, CE, ROHS. In our full range of products, we can find high quality products that meet your different installation needs.